On September 14, 2001, just three days after the 9/11 tragedy, Absolute Delivery opened its doors for business when it purchased Boston-based First Call Courier. The timing of the launch was not ideal, but later proved to strengthen to core values of the company. As the country began to rapidly change, so too was the direction of Absolute Delivery. We’ve come a long way as a company in all these years. What started out as writing individual deliveries on an order ticket and handing to dispatch has now transformed into a computer software program catered to our company that makes for very quick order placement, extremely accurate billing, and online order entry capability. 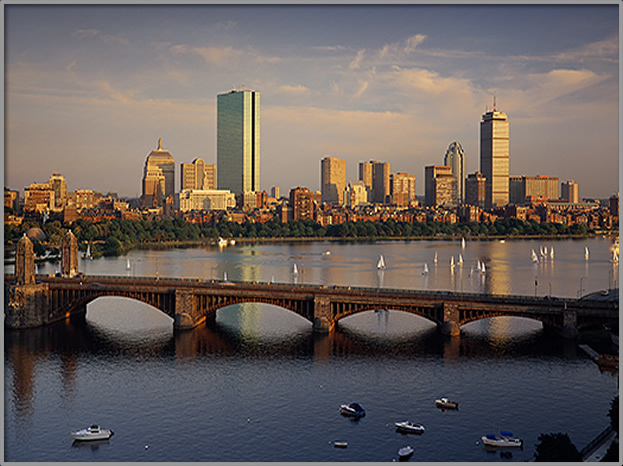 Formerly a localized Boston courier, today Absolute services the entire New England region and beyond. Whether it’s an envelope going to a neighboring town, or a couple of pallets going 100 miles, we take pride in providing the most honest customer service possible with every order placed. Office staff has over 60 years experience in the industry. Knowledgeable, prompt and courteous fleet. Electronic billing and invoicing available. Thank you to all of those clients who have stuck with us over the years, and whose loyalty is much appreciated. We look forward to many more years of growth and serving you in the future.